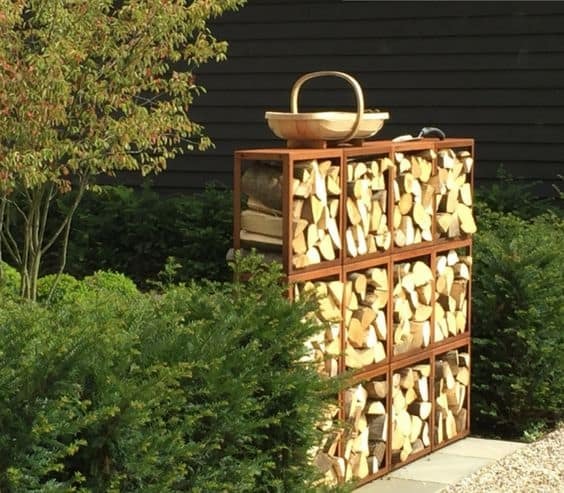 Wood Storage by Adezz is a stylish and practical way to keep your wood dry and tidy in the garden. 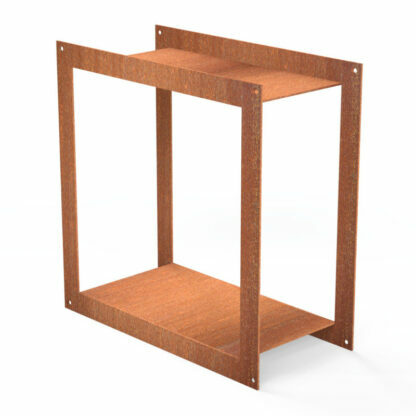 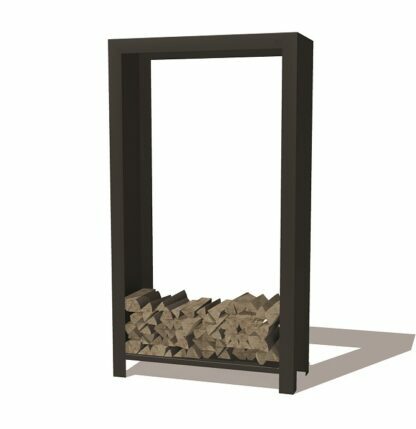 Available in both a Corten Steel and black heat-resistant coating finish, the wood storage can meet many design needs. 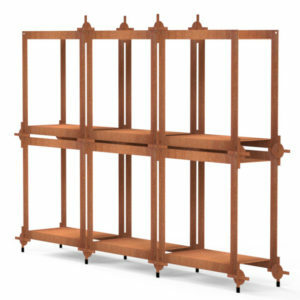 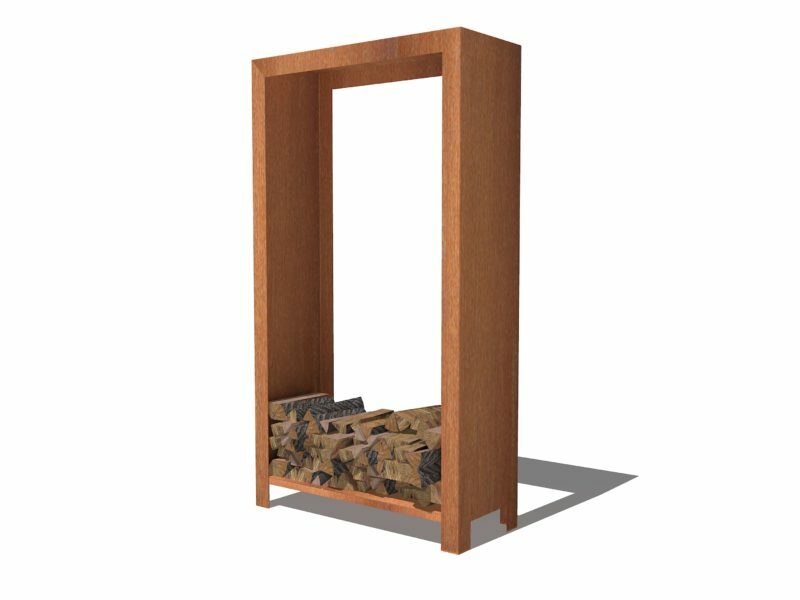 The Wood Storage comes in a number of different designs, shapes and sizes. This can be especially useful when working in small and confined spaces. The circular wood storage and the Bunke wood storage both can be arranged into the users preferred shapes. 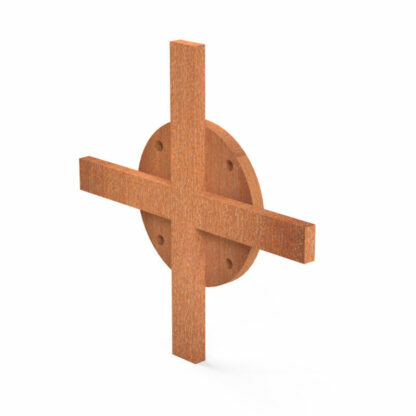 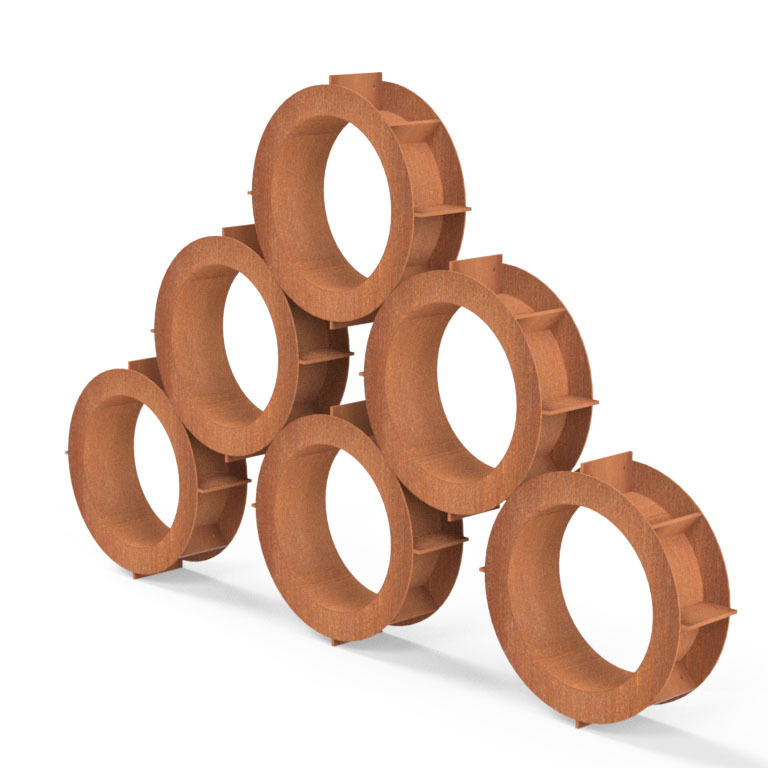 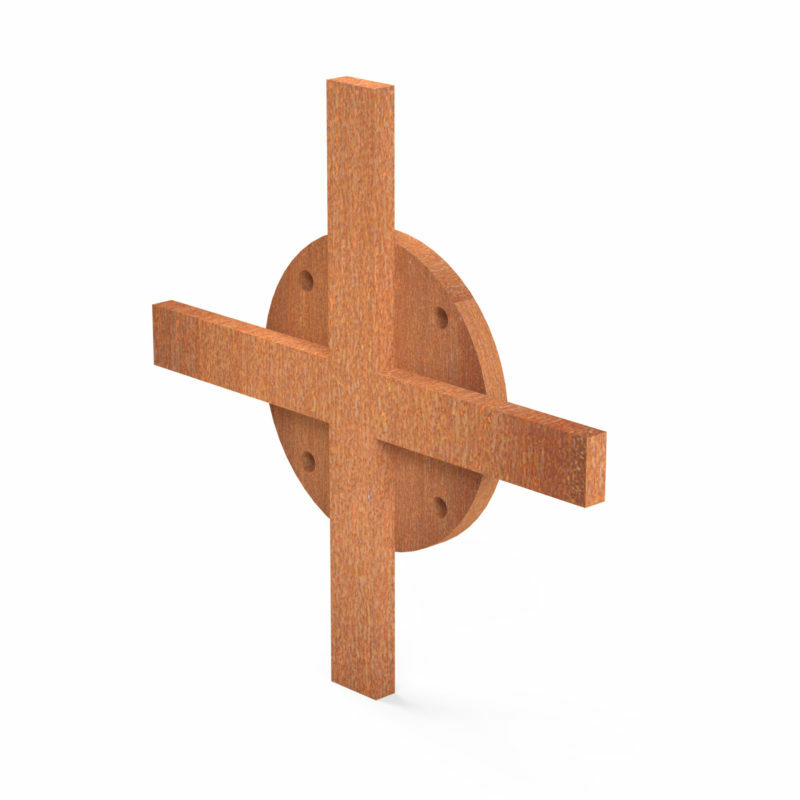 The Corten Steel adds an industrial feel to your garden or outdoor space. 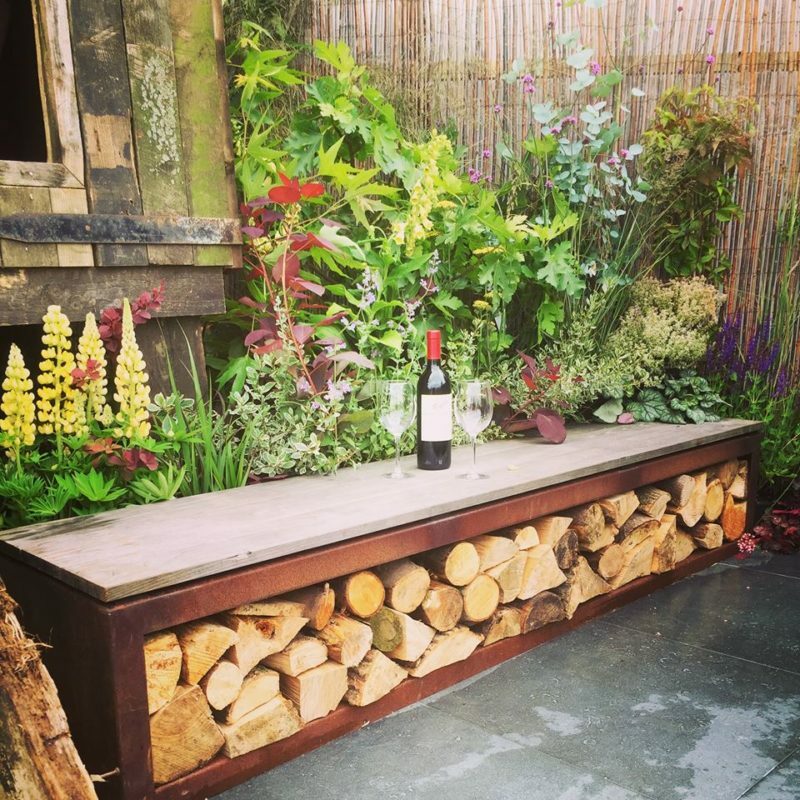 The warm rust colour compliments the green and brown hues of the garden as well as the colour of the wood and fire itself. A unique and impressive way to keep your wood organised, the wood storage units will match the BBQs and fire pits from the Adezz range, keeping the strong, imposing steel theme running throughout your outdoor space. 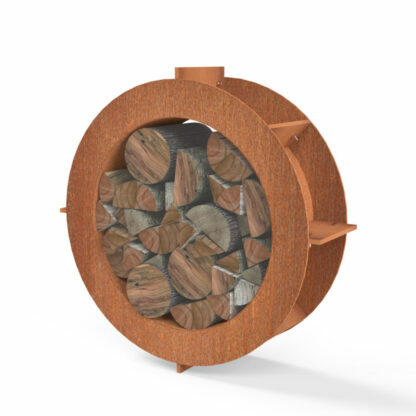 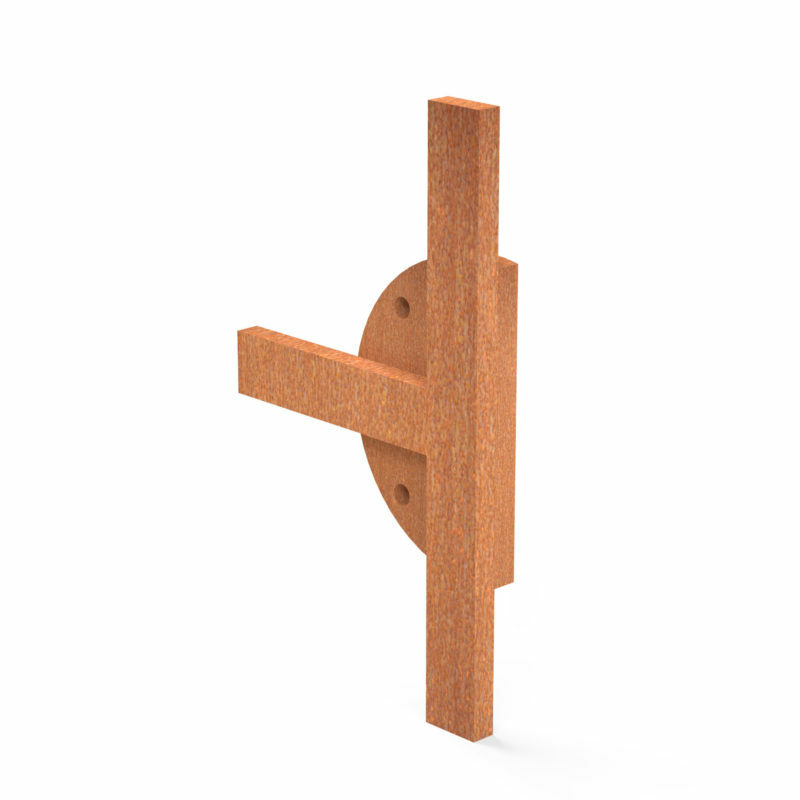 Design the shape of your wood storage with the Bunke Wood Storage by Adezz. The modular construction allows for you to choose the shape, layout and size of your unit. 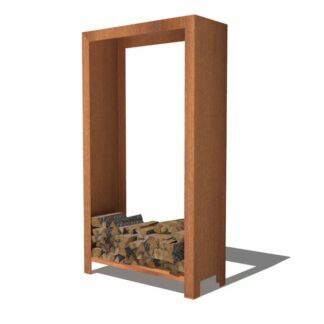 Can be made to fit in odd shaped places, such as underneath sloping stairs, small or narrow spaces. 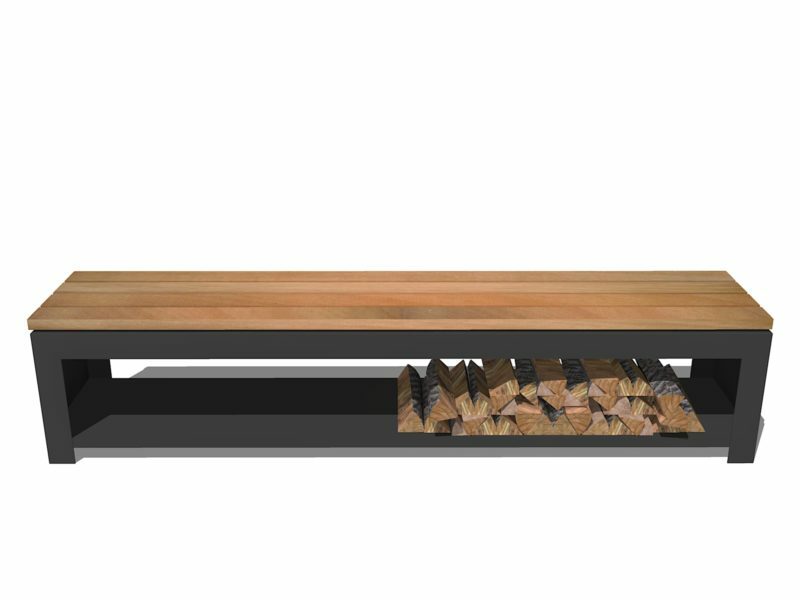 A perfect addition to a fire bowl or log burner, the Wood storage by Adezz is not only functional, but also a statement piece in itself. 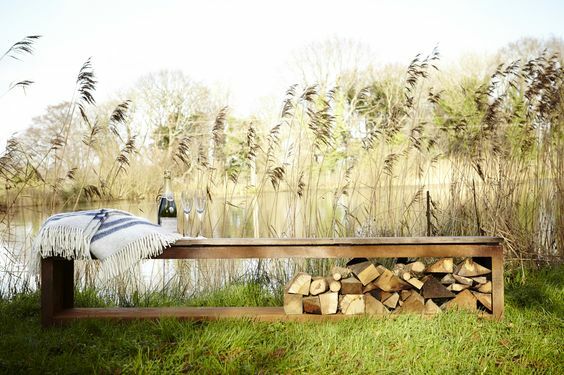 To hold provisions for nights around the fire, or to act as a garden seat or table, the options are endless.